Speaking during a workshop in Tel Aviv, Dichter called for resuming settlement construction especially in occupied Jerusalem. Dichter, a former head of Israel’s Shin Bet domestic security agency, called on the Israeli government to immediately end construction freeze on settlement expansion. 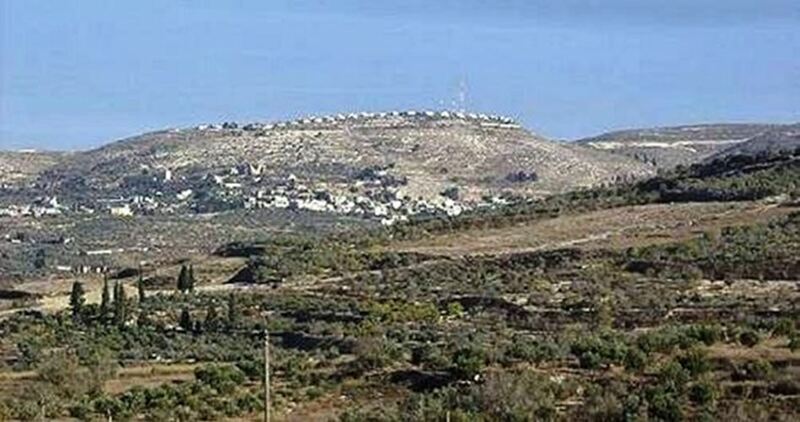 Israeli settlements are Jewish communities built on Palestinian lands occupied by Israel since the 1967 Six-Day War. Such settlements currently exist in the West Bank and occupied Jerusalem. The international community considers the settlements in the occupied territory to be illegal, and the United Nations has repeatedly upheld the view that Israel's construction of settlements constitutes a violation of the Fourth Geneva Convention. 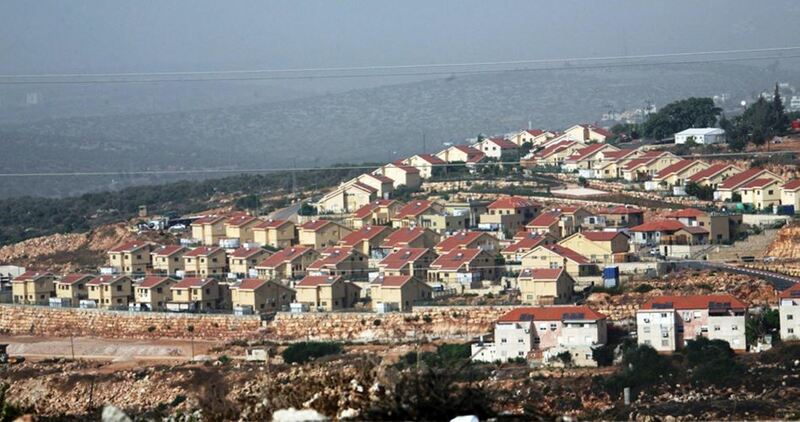 The PLO National Bureau to Defend Land and Confront Settlement Construction warned in a new report issued Saturday that the Israeli right-wing government would exploit Donald Trump’s election as US President to escalate settlement construction. The Israeli right-wing parties have overwhelmingly welcomed Trump’s victory, considering it “an excellent opportunity” to give a green light for more settlement construction, the report said. The report pointed out that Israeli municipality in occupied Jerusalem is feverishly working to change the status quo in the occupied city through a number of new settlement projects. Meir Turgeman, the head of the Israeli Municipality Planning and Construction Committee, had earlier declared intention to authorize the construction of 7,100 new housing units in occupied Jerusalem. Some 3,000 units are ready for approval in Gilo, 2,600 in Givat Hamatos and 1,500 in Givat Shlomo. The international community has vehemently opposed Israeli construction in areas Israel occupied in 1967, saying it undermines the prospects of a two-state solution. 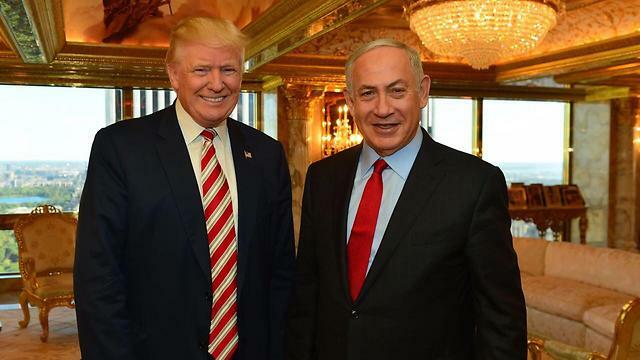 Israeli municipality in occupied Jerusalem declared intention to authorize the construction of thousands of new housing units in the wake of Donald Trump’s election, Israeli media sources revealed Thursday evening. The Israeli officials would not wait until Donald Trump will swear into office as president of the United States, the sources pointed out. 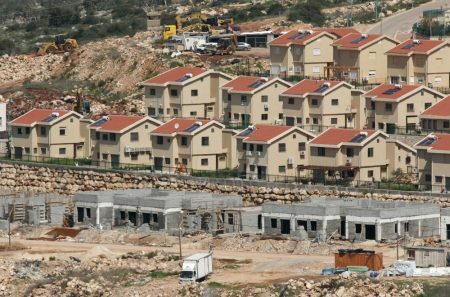 Some 7,000 housing units have been frozen due to political pressure from the government fearful of antagonizing Washington, said Meir Turgeman, the head of the Israeli Municipality Planning and Construction Committee. “We kept getting calls. The director general of the Prime Minister’s Office would always call the mayor and say don’t discuss these now, don’t authorize, it’s a sensitive time,” Turgeman told Israel Radio. The international community has been vehemently opposed to Israeli construction in areas Israel occupied after in 1967, saying it undermines the prospects of a two-state solution. The High Committee for Israeli Civil Planning and Building has approved the building of a huge shopping center to west of Ramallah, in the occupied West Bank, after deliberating for several years. Israeli daily “Haaretz” reported, on Tuesday, that the plan was approved last month, and that the state is to build a huge shopping center near Maccabim checkpoint, west of Ramallah. 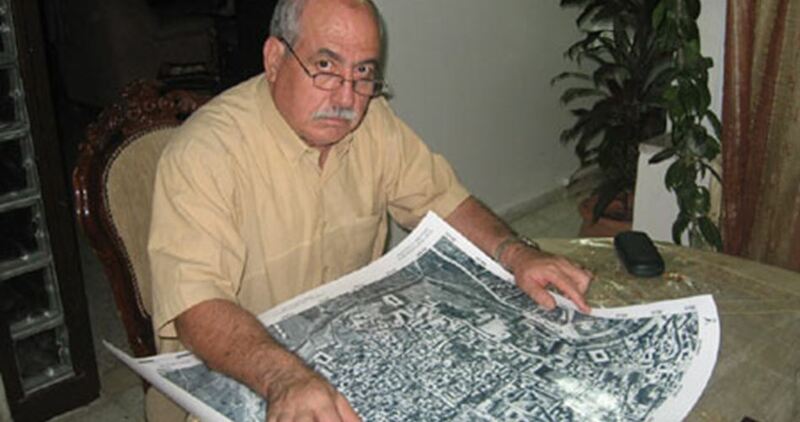 The plan, according to Al Ray Palestinian Media Agency, remained stationed between 15-20 years in the corridors of bureaucracy, and has now reached the implementation phase. Civil Administration seeks to build two additional shopping malls in the Al-Khalil (Hebron) area.